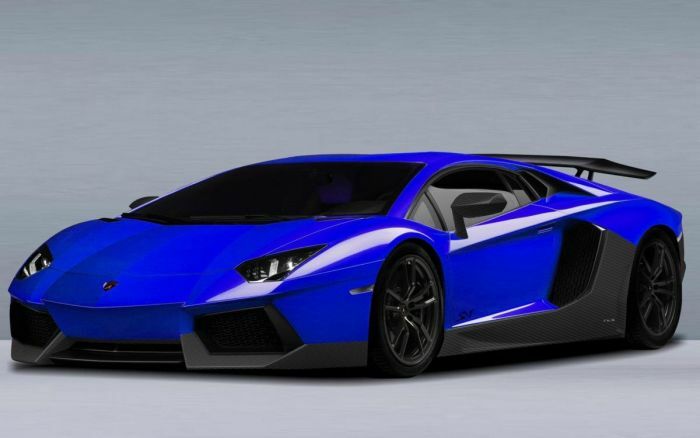 Lamborghini has recently been involved in the recall of a number of Aventador models. Specifically, one of them involves some brake-centering pins that can work loose, causing a problem. The automaker will fix each vehicle for free with a new set of centering pins. From the lowest cost, mass-market sedan to the highest-priced, specialized supercar, there is a voice the industry has to listen and respond to, the National Highway Traffic Safety Administration (NHTSA). Though the recall system, which also supports the NHTSA, is voluntary, once an automaker has declared the recall, some specific steps from declaration to ending. Though voluntary, the agency supplies the administrative and policy support for each recall, while each automaker carries on with the specific information regarding the recall. Lately, some supercars, for example, have been recalled. Late last week, Bugatti called back two Chiron hypercars, while Lamborghini and Ferrari also declared recalls for other models, as well. Meantime, Lamborghini has recalled a limited number of 2015-2016 Aventador SV Coupe and SV Roadster vehicles. The Volkswagen subsidiary, based in Sant’Agata Bolognese, has recalled some vehicles for issues with the disc brakes. Says the NHTSA, the automaker will inspect the bolts that center and support the brake discs to each wheel’s hub. Over time, the pins can loosen and which may further cause problems. In paperwork released regarding the recall, the NHTSA says that if someone continues to drive with “loose center bolts” it is possible a wheel may detach, resulting in a crash. Though only eight cars sold in the U.S. are potentially affected each Aventador built must be inspected to make sure the automaker gets the job done correctly. Owners of the affected vehicles will be notified by the automaker beginning Aug. 31. The automaker will replace the centering bolts with ones that have thread-locking fluid. The repairs are free. And, in another Aventador recall, the automaker recalled about 7,000 vehicles for inspection last month. The problem, says the NHTSA, was that the affected vehicles could cause the cars to stall at low speeds. The recall also included rare Centenario and Veneno versions. In another Centenario recall – last May – a safety label on the supercar gave incorrect gross vehicle weight rating data. A total of 11 of the 40 vehicles produced were affected. The dealers replaced the stickers free of charge. And, in one other recall, 1,453 Aventadors were recalled due to the risk of fire.